camilila. birth. 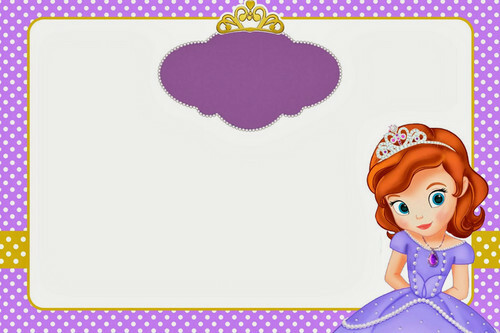 HD Wallpaper and background images in the Sofia The First club. This Sofia The First fan art might contain diagram venn, rajah venn, gambar rajah venn, and gambar rajah venn di.